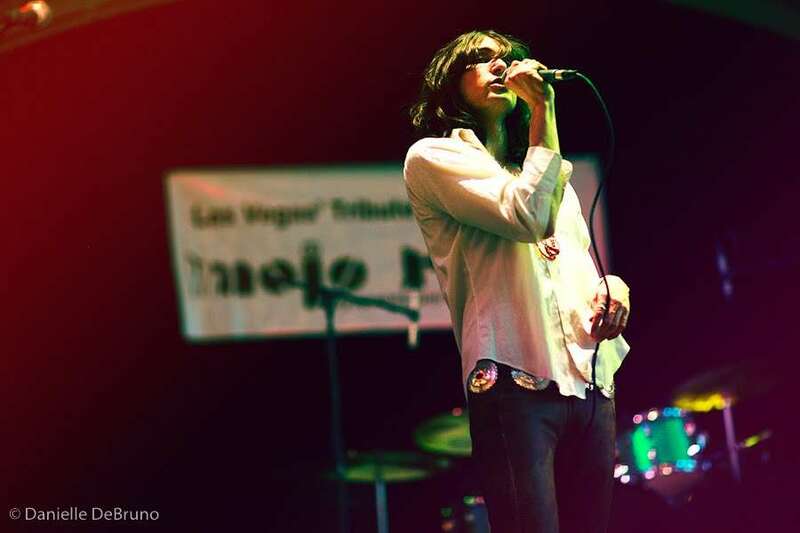 Mojorisin is a Tribute to one of the greatest rock bands of the 1960s, The Doors! 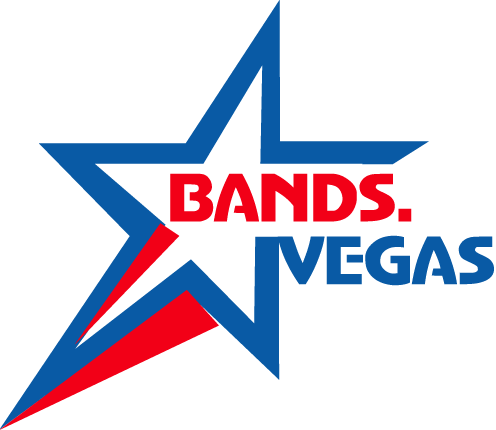 Based in Las Vegas, Nevada. Mojorisin has been playing together for over 10 years. Singer, Drew Johnson captures the magic and essence of Jim Morrison and the music of The Doors!